Here we are officially into the 3rd month of the year and once again I’m amazed how fast time just blows by. I remember as a kid back in communist Romania and going to school including Saturday, and how slow time crawled. Sometime after I turned 30 I experienced this rush and time did begin to move at a faster pace. Anyway, this post is not about the lack of or how fast time moves but about how I chose to spend it. Last year I began March with a post that–in reading it now–brought back lots of memories. From having Mom here in the US, to my nephew’s health issues, to book appearances that post made me re-evaluate where I am a year later. Right of the bat I can say I’m by far healthier. I began working out regularly and falling back in love with my own body. Anyone who struggles with her body image knows exactly what I’m talking about, right? I mean, we women have a tendency to be our worst critiques, aren’t we? I’m also happier. I find that just looking at a cloudless sky can make me really happy. Years ago, I was either too busy to observe the beauty surrounding me or that alone wasn’t enough; I needed something else or someone to make me happy. Now I can make myself happy with little things from a cup of coffee to a book to a manicure or as simple as holding my husband’s hand. I’m busier than a year ago. My day job is so crazy fast-paced that I find myself arriving at the office, blinking then 4pm hits the clock an voila: time to leave. I’m doing so much more that my job title no longer encompasses what I do: personal assistant, manager, travel agent, event planner, academic personnel coordinator and occasional shopper. A dear friend of mine who opened a spa asked me to help her getting it going in terms of front desk coverage. Between August ’14 and January ’15 I worked 7 days a week. You read it right: seven days a week. The only time I took off was when I travelled or for book appearances. I’m now only on Saturdays at the spa, keeping my Sundays for all things household, hanging out with friends or (if the Muse strikes) writing all day. In the evening I become mom and wife. Dates about two times a week, sometimes more. Patty Cakes (don’t tell my kid I posted this here, he’d be mortified) doesn’t need my help so much with homework since Tippy Toes really cracks the whip and pushes him to study more. I know the two nicknames totally grabbed your attention, but I promise to write another time how we came to nickname my son and his girlfriend. After dinner I once again become something else: writer. The places I go, the people I meet, the people I get to know inside and out, even their deepest secrets–there’s no way to really capture in words how writing makes me feel. With renewed energy, my fingers run over the keyboard, transforming the voices in my head in words on the paper, one story after another. 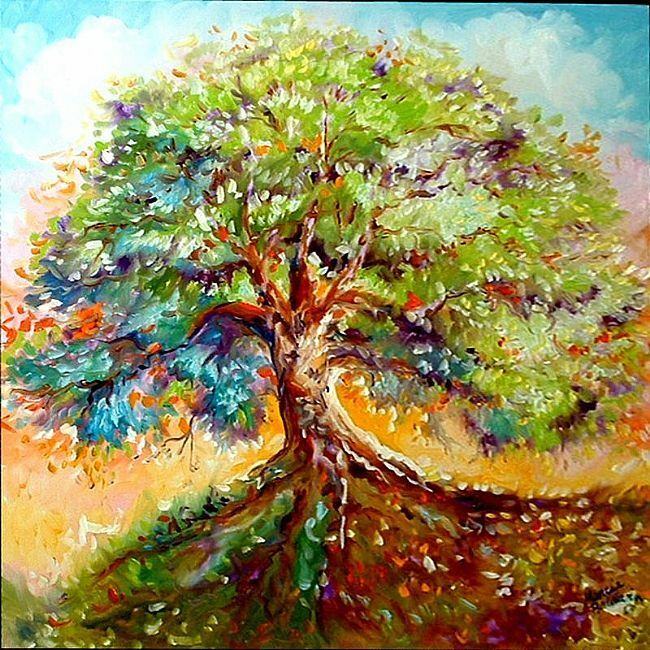 At times I envision myself a tree atop a hill, with deep roots, always loving, always feeding, always nurturing, always creating, always protecting, always growing…. I know Camelia is a flower but hey, if I wanna be a tree I sure can, right?